Paul is a solicitor specialising in all aspects of Property law, both commercial and residential. 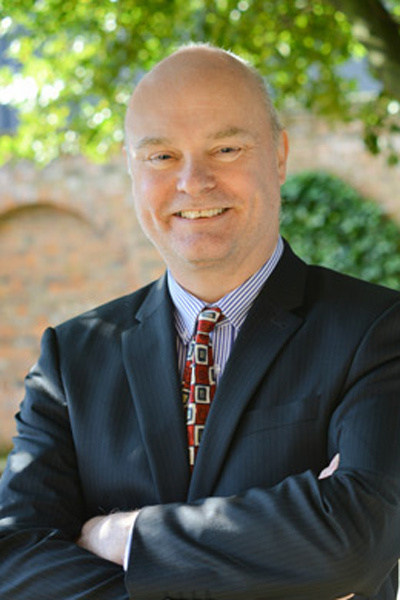 Paul qualified in 1984 and has over thirty years’ experience in dealing with legal property work. Over the years Paul has acted for a wide range of commercial clients, from large national based companies, to small local businesses and to each and all clients he offers the same friendly and down-to-earth approach – giving clear advice in clear language. Paul uses the latest technology for communication, drafting documentation and administration, but at the same time believes strongly in the core value of personal contact with all of his clients. Paul will always offer to meet with any client face-to-face at the outset of a transaction and as required thereafter. Wherever possible he likes to visit our clients at their place of business to gain a better understanding of how that business works so that he can provide targeted and focused advice and achieve time and budget goals. Call us now on 01482 621800 or email Paul by using the email link below for an initial consultation. © Burstalls Solicitors 2017. Web Design by 939 Design Ltd.